The NHS Blood and Transplant service in conjunction with Cambridge University and Cambridge University Hospitals NHS Foundation Trust is announcing a new an important trial for any patients who may have a transplant in the coming years. Please read on to hear about this trial. We will publish more about St George's Hospital specific involvement as it is known. All kidney transplants have some risk of not working, and we know that kidneys from older donors are more likely to fail than kidneys from younger donors. However, many potential kidney transplants are from donors aged over 60 years, and so the risk of not using these kidneys has to be balanced against the risk of continuing to wait for a transplant. Age alone is not a good predictor of kidney health, and many people live into very old age with excellent kidney function. 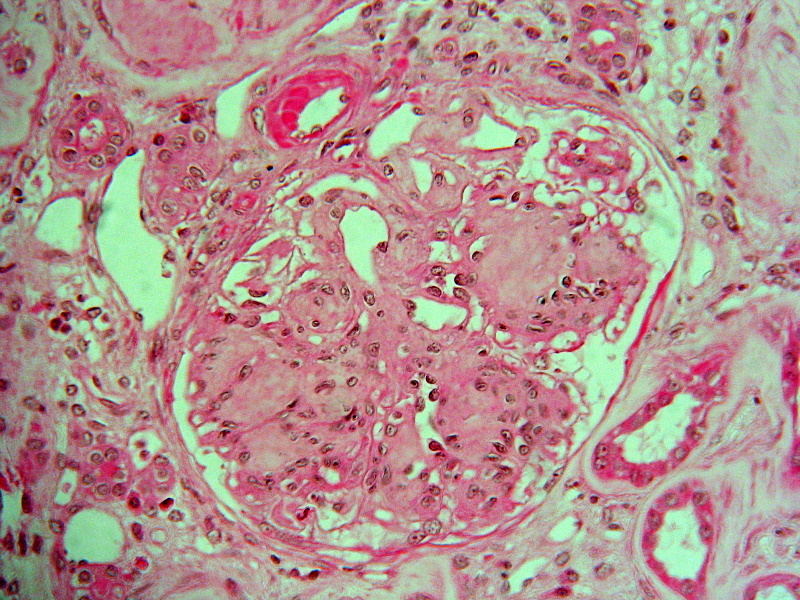 To assess long-term kidney damage, we can perform a biopsy (remove a sample of kidney, then look at it under a microscope) before the organ is transplanted to help identify healthier kidneys. Performing a biopsy is however not without risk, it may cause bleeding, or delay transplantation, or it may increase organ discard. For these reasons it is important to assess whether the benefits of performing biopsies outweigh the potential risks. The PITHIA trial will see every transplant centre in the UK being given access to the national biopsy service. The trial will monitor how effective the biopsy service is in increasing the number and quality of kidney transplants performed in the UK. How might PITHIA change the day of your transplant? The biggest changes will be behind the scenes, we will be training doctors and support staff to provide the service. However, you may be called to hospital whilst your team are still waiting for a PITHIA biopsy result. In that case, your doctor will tell you how the biopsy result will affect their plans for your operation. In some cases, he/she may suggest that a dual kidney transplant (where two kidneys are transplanted together, diagram below) should be performed, to provide you with the best possible kidney function after the operation. PITHIA will employ a team of specialist doctors to analyse the biopsy test at any time of day, or night. We will also be installing 6 high tech digital scanners at several locations across the country to ensure the process is as fast as possible. How might PITHIA change UK practice? We expect that PITHIA will allow doctors to perform higher numbers of good quality transplants using organs from older donors. We think that this will be because the biopsy will enable them to be more confident that they are able to pick out the healthy donors from the unhealthy ones. Another possibility is that transplant centres which do not currently perform dual transplants, will begin to do so by using the biopsy result to guide their planning. Only some kidneys will ever be biopsied for the PITHIA trial, and the decision to biopsy will be made on a case by case basis. We will not seek your consent to perform the biopsy, because this will generally be performed before you're called to hospital. This trial does not affect your right to decline any organ which you feel is inappropriate.